Within just a few short weeks, things are going to seem crisper, you may be dragging out that old VHS tape of “It's the Great Pumpkin, Charlie Brown”, and selecting costumes for the kids (and adults) in your house. 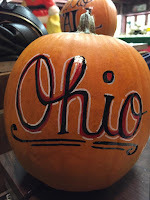 Here in central Ohio, there are many options to check out a great pumpkin patch or haunted house, and really ring in the season the way its meant to be celebrated. It's not just the vibe of Halloween that you encounter when you visit these places, it is the longstanding tradition of decades of toil that produces delicious goods for the table. We rounded up what we thought were some of the best options out there, but as the internet will let you know, there are even more than this to visit! 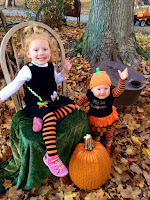 You're going to get excited when you hear the rustle of the leaves and pack the car full of little ones that are excited for the beginning of this season. These businesses contribute to our state in a very major and important way: they prepare for the coming weeks for an entire year, and you'll notice their amazing attention to detail. Here are our picks for the entire family: beware of witches and scarecrows, and let the fun begin! Pigeon Roost Farm: Giant slides, challenging mazes, a brand new fort for 2016, and some of the best displays of pumpkins in the state await you here: During weekends, the pumpkin fests include many special fall-themed activities, and you can ride the tractor-pulled wagon, or wander through Pigeon Roost Farm. This location is run by native Buckeyes Ralph and Janice Jutte, who bought this land back in 1979. 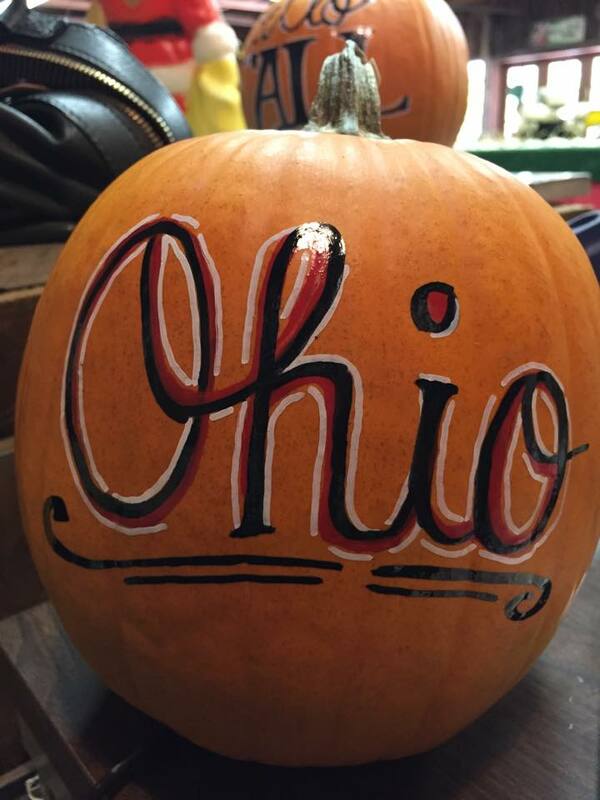 This 80-acre farm has been transformed by the couple in a massive way: it was in shambles when they arrived, and they have made it into a staple of central Ohio fall activity. 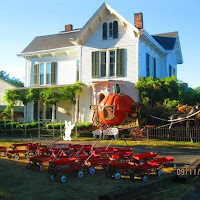 Kleather's Pumpkin Patch: This patch is located in the heart of historical Springboro, Ohio, and is open daily from 10AM until dark from September 10- through Halloween. This is one of the places you can quickly reach by car that is closer to the city, with tons of cool photo opportunities, and chances to enjoy all of the small animals on site. There are delicious goodies for sale here like pumpkins, squash, gourds, straw bales, fresh apple cider, and other snacks. Here you can encounter a life-size pumpkin carriage, pumpkin train, and wizard of oz characters on site to get you in the mood for one of the best holidays of the year. Lynd Fruit Farm: This is a very traditional and off-the-charts fun place to see: they offer 15 varieties of pick-your-own apples and they grow hundreds for testing purposes. From September 9th until October 30, the corn maize is open, where you can step back in time and decode all of the clue symbols using your maze spy cipher. Don't forget to stop by on September 17th, when you can check out a live concert from “Blue Steel”, who will be banging out some awesome tunes at 1:00 PM. 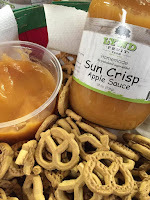 Our favorite from here is the apple butter: it is so tried-and-true, you simply can't go wrong with it. 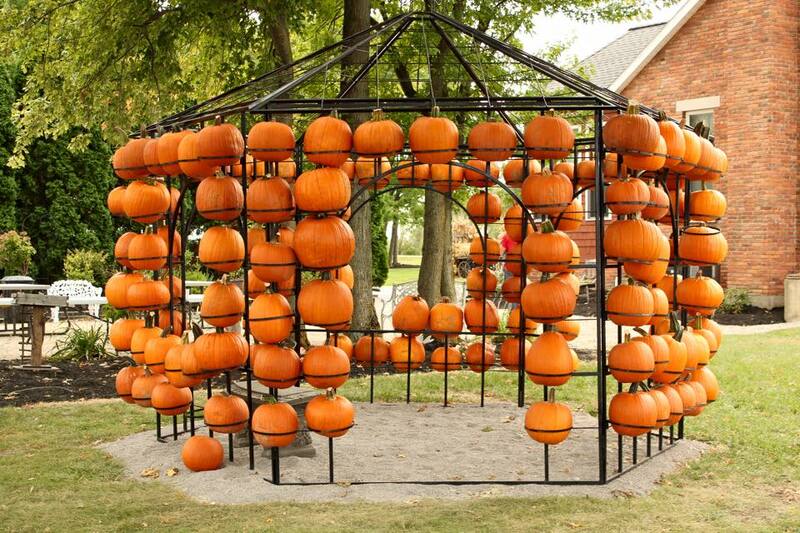 Leeds Farm: This farm is open on weekends only from September 17- October 30th, where you can get fresh air and choose the perfect pumpkin for your Halloween carving session. There are blue pumpkins, carefully crafted exotic shapes of gourds, and chances to feed the goats and pigs that take residence here. This is also a great location for parties and weddings, with an event center that can hold around 400. Imagine taking some restless young ones for “paintball on the porch”, or sliding down the tubes in the North barn. There are mini zip lines, pedal carts, and slides that go right down the side of the mountain for enjoyment here as well: this is one of the top-notch patches in the area for sure! 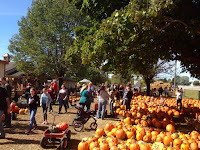 Lehners' Pumpkin Farm: is open from September 19th until Halloween, and there are free hayrides on Saturdays and Sundays from noon until 5PM. This is a family owned and operated farm in Radnor, that prides themselves on having incredibly low prices on their amazing produce. 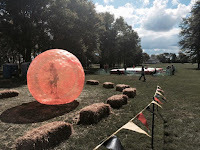 Hay rides, an indoor play barn, an 8-acre corn maze, and petting zoo are some of the fun things on the menu here at this awesome fall destination. 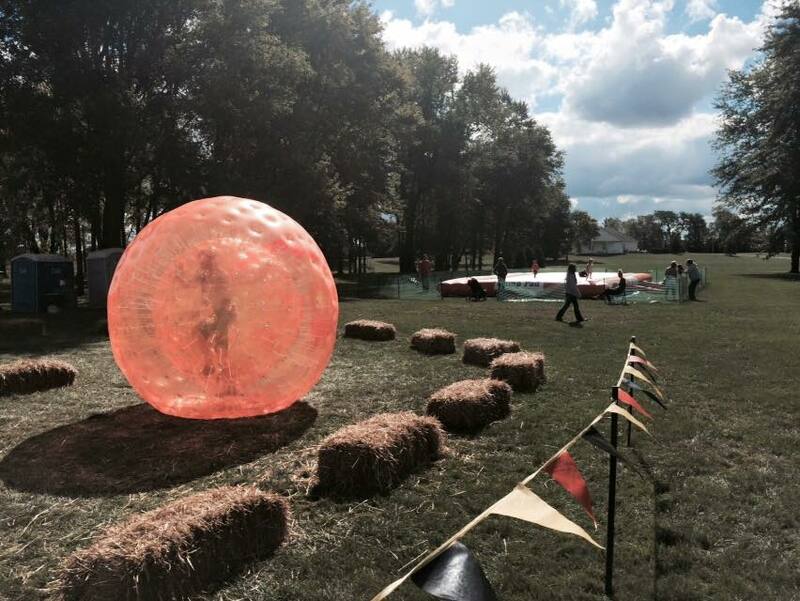 Barnyard miniature golf, a jumpy house, and pedal go-cart track are also up for grabs, as well as the wildly popular Angry Birds sling shot. Having a great focus on keeping prices low has kept this destination popular for a very long time. 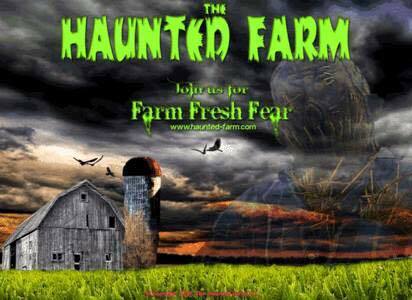 Haunted Farm: Now celebrating 15 years of farm fresh fear, this is one destination for those who are fans of Pinhead, Freddy Kruger, and other great staples of horror movie madness. You can sit by a bonfire as you wait for the attractions, or treat yourself to some ghostly treats at the Crow's Nest Shop. The Harvester's Hayride takes you into the depths of the farm, where you will encounter several heart-raising attractions that may jump out at you and give you the surprise of your life. If you happen to scare easily, be careful, because the haunted barn maze has been redesigned this year to put the ultimate spook in its shockingly horrifying presence! Many people turn to surveillance cameras as a way to make their home and office more secure. There are so many different types of security measures on offer, however, that it can be hard to know which is the right type of equipment for your needs. This article explores the different security measures and tools available and what the advantages and disadvantages of each of them are. CCTV cameras can be attached to the outside of the building, can be placed over the door step, can be placed inside or can be entirely hidden from view. There are even dummy cameras available that provide a good deterrent aspect but don't actually incur any additional cost of filming. All cameras that can be seen work well as a deterrent. A burglar is far less likely to break into a home when there is the chance they will shown doing so on video surveillance footage. CCTV cameras don't necessarily sound an alarm however if security is breached in some way. In this respect they may be able to film a crime being committed but they won't necessarily be able to put a stop to it. Having the footage available however does mean there is more chance of getting your things back if they have been stolen. Burglar alarms are another way that people add security to their homes. These have a large number of problems however. First of all burglaries are usually very quick and the perpetrator can be long gone by the time the police or a security firm have arrived on the scene. Secondly the alarm can in some cases be stopped by simply locating the control panel and breaking it. Cats and other animals can also sometimes trip the alarm when they jump through an open window, which can cause problems for everyone. The ideal solution is to have both surveillance monitoring of some kind as well as a motion sensor, this way you get the best of all worlds. If this stretches the budget too far however then it is better to simply go with some kind of camera equipment. This provides the best value for money in terms of security. In the past it was just the wealthiest members of society who were able to afford security equipment such as cameras, but these days the prices have come right down and now everyone can benefit. Nanny cameras and hidden indoor cameras are another very popular type of security surveillance. Camouflaged cameras can allow you to see things that you would otherwise not be privy to. Parents like to be able to check their nannies are caring for their children well, employers like to be able to check everything is just as it should be in the workplace. Another scenario in which hidden cameras are ideal is for the use of gathering evidence. If you are being targeted or victimized, having hard evidence to show the police can mean something can be done. Without the proof however the police may be hesitant to take any real action. There is no doubt that cameras are a valuable and versatile security tool. Surveillance can assist in a number of different ways to keep everyone safe and free from harm. If you are unsure of what type you need the first step is to define what exactly you want the security camera for and then decide how much you are willing to spend. When you search online you will find a host of companies offering surveillance camera equipment and monitoring devices. Make sure you buy from a reputable company with a good website. There is more choice online than in high street shops so it is best to buy your equipment here. From a wildlife camera to tracking devices, go online to find out what is available and get the best prices. CHARMING RANCH! This home is located in a quiet cul-de-sac. It features a large island Kitchen with oak cabinets. Kitchen opens to cozy Three Season Room and Great Room. Great Room has vaulted ceilings and a gas log fireplace with a mantle and hearth. Ceiling fans throughout. Master Bedroom with walk-in closet and private Bath. 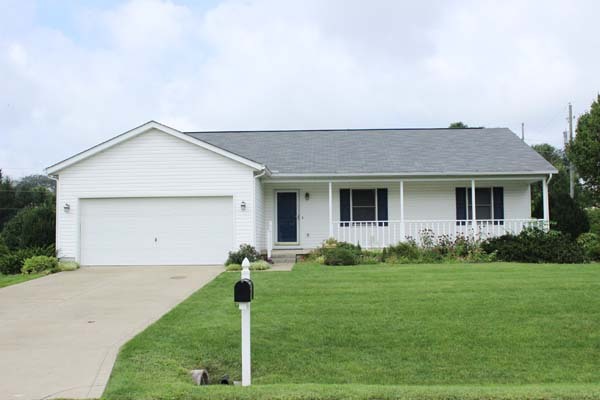 This home also features first floor laundry, a fenced yard, exterior storage and a huge Full Basement just waiting to be finished! There are many updates as well - roof 2014, furnace/AC 2012, hot water tank 2012 and new sump pump. 3 BRs & 2 Baths. Over 1,500 SF! Heath Schools. Only $184,900! Call DeLena today! THIS HOME IS PERFECT IN EVERY WAY! Very Open Two-Story home with ~2,200SF on ¼+ acre mature treed lot! 6 panels doors and upgraded finishes throughout. Formal Living and Dining Rooms. Fully applianced Kitchen with wrap around oak cabinets. 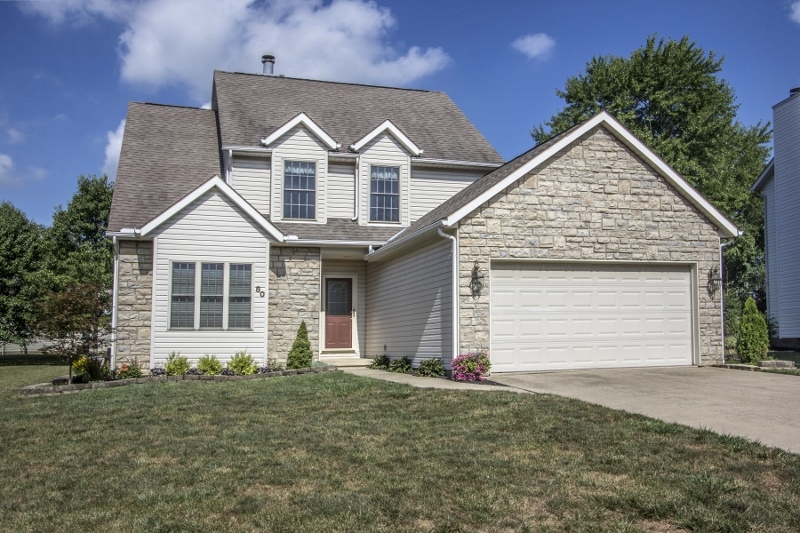 Expansive and vaulted Great Room has wood-burning fireplace and atrium door to rear deck. 1st Floor Master Suite has private Bath with whirlpool tub. Full basement (ready to finish) and so much more! 4 BRs & 2.5 Baths. Big Walnut Schools. Only $254,900! Call DeLena today!